Are you an attorney with estate planning as one of your specialties? Do you want to focus on estate planning as another stream of income? Have you received an increase in estate planning requests from clients? 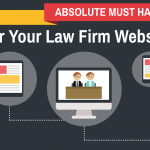 Are you losing business to competitors because you haven’t covered estate planning on your law firm website? Is estate planning your specialty, but business has been slow? Our 7 point guide is the perfect first step for you to start imagining how your estate law practice can operate the way you’ve always envisioned! Keep in mind that one strategy isn’t enough to implement all the systems in your practice. You need to keep reinventing your approach, and we have many more blogs and ideas available to help you move towards a more productive website. Don’t hesitate to ask us for more! So, from a website designing and development perspective, here is what we see when we see you as an estate planner. An estate planner is truly a counselor who can talk to their clients about sensitive situations so that they can effectively plan for them. Estate planning attorneys would probably know everything about a client, his family, his life goals, fears, expectations etc. This is totally a relationship based position where loyalty, staying true to your word sometimes transcends a client’s life. Your clients are individuals who wouldn’t want to leave important aspects of their life to chance. 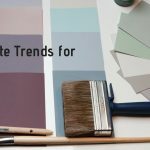 Regardless of their life stage or their situation, they are looking for ways to protect their property, family, and future. You could have clients going through various milestones in their lives. They may, for example, be getting married, having a child, own a property, just discovered they have some medical condition or are running (or planning to run) a business. Remember that coming to your office to discuss the most vulnerable aspects of their life, including death, which is one of the most difficult decisions your clients make in their entire lives. Even if they initially start thinking about estate planning out of a sense of obligation to their family members or someone they would like to take care of their affairs, their reaching out to you after having a look at your website or through a referral is a big victory for you as an estate planner. A few years ago, any person who wanted a living trust had little choice but to approach you- an estate planner for assistance. Today, that same prospect can download and fill a form with the click of a button online. People no longer need a professional to access forms or basic information. So, what kind of business you are in? Most professionals answer this question by saying they’re in the business of drafting estate plans, probating estates, administering trusts, or resolving complex disputes. In reality, though you’re not in any of these businesses! If you want to survive and thrive in today’s market, you cannot be just another place to sign documents or get an estate plan. As we go along, you will realize (and appreciate, I hope  ) how your business is not merely about legal jargon, taxes, and documentation. Too many prospects view every lawyer, CPA, or estate planner as just another “suit”. And I won’t blame them. Most professionals talk about their work, offer their credentials, promise the best services, and then start spouting professional legal jargon and buzzwords. What will differentiate you- the estate planner- sitting in your office; from the huge gray-suited blob of a mass of 100s of attorneys and other professionals out there for a client? If you can’t set yourself apart, then you will have to lower your fee. And this race invariably ends at the bottom of the pile with someone offering to do a DIY will online for $99. 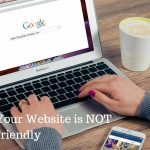 So how can you differentiate your website from the other run-of-the-mill websites? What do you have to offer that others don’t? Today, clients can get almost any document online. The question is, what can’t they get online in today’s DIY world and how you can design your website to make them choose you? Any client can download an ILIT or a buy-sell agreement template, and your website doesn’t need to be one to offer only these. What your website can surely do is help them understand that by coming to you, they can be assured they’ve covered all the bases- or that there is no other strategy that is more efficient and effective. 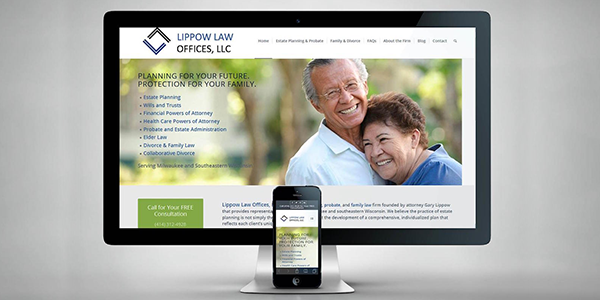 Your website can be a live example that contrary to the television ads for do-it-yourself Wills and Trusts, an effective, professionally crafted estate plan requires a substantial investment of both time and money on the part of our clients. You know it, we know it, but it’s something your clients might not realize at first. Your website can help you set your practice apart in a way that people who visit your site crave for the exclusivity you provide and can feel that you are their trusted and valued adviser with the required knowledge, experience and wisdom. Your sense of belonging to your clients and the impression that you can help them with one of the major responsibilities of their lives can all be projected through your website. I have a two-step approach for you before I share some essentials for your website. I am going on the anti-business mode on this one. But the truth is, your clients know that in today’s template friendly world, any professional can crank out beautiful, flawless documents. 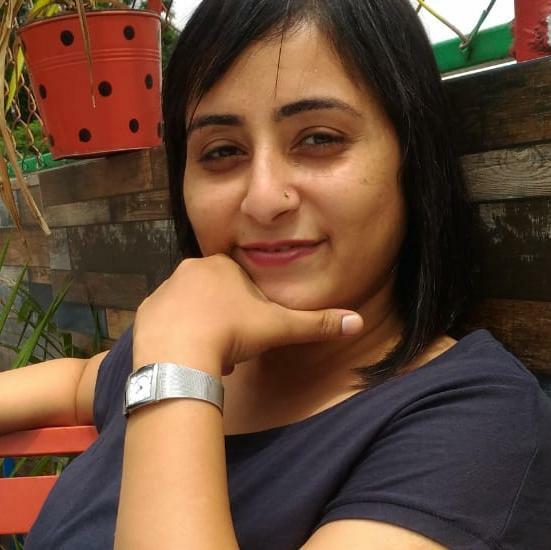 What they are looking for is not a person who can speak to them in technical terms but a friendly expert with whom they can have a long-term relationship. Should have a perfectly synchronized CRM. Having appropriate templates and forms is just one part of your website, and it shouldn’t be on your priority list if you are looking for clients from a long-term relationship perspective. Estate planning cannot be just one page on your firm or company’s website, nor can it be listed as one of the services you offer! If you have a bouquet of services to offer as a lawyer or CPA, and estate planning is just one of your specialties, maybe dedicating one page to it on your website should be enough. But if you are a seasoned hand at estate planning, or are looking to make a name in the field, you must have a dedicated website for your estate planning practice. Because sometimes you cannot project the right image if you are practicing estate planning, as well as deal with bankruptcy proceedings, filing taxes, or handling divorces. Estate planning is a sensitive issue for most clients, and no matter how young they themselves are or at what life stage they want to start planning -they will obviously look for someone who is experienced, seasoned, and if I may say so, worldly wise. Does that mean all you young attorneys, CPA, or other professionals out there will be rejected outright as inexperienced rookies? I don’t think so. If your website, which is usually the first point of contact for most of your prospective clients has some key elements, even a freshly minted professional can work his /her way through the world of estate planning. 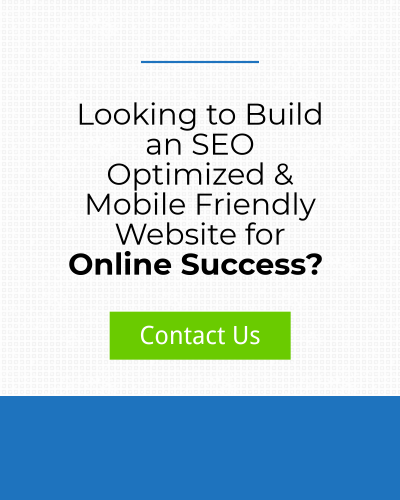 So here are a few pointers for you to start planning your website. 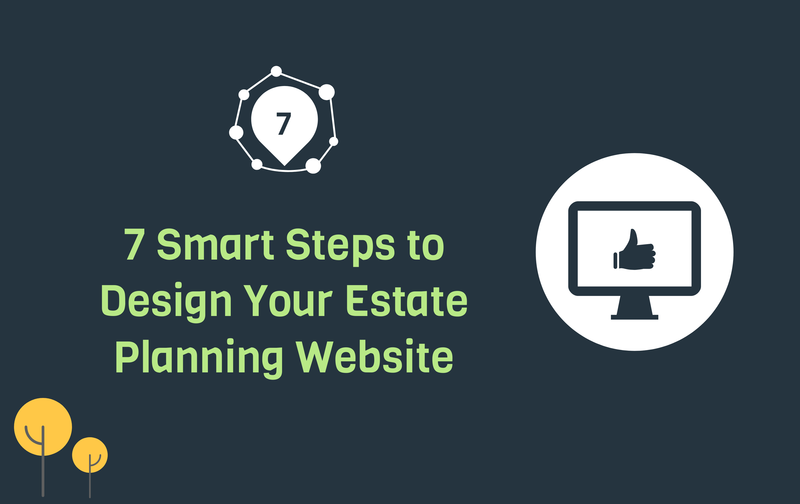 WebsiteKLUB’s 7 must-haves on your Estate Planning Website. Let’s start with the home page first. A simple, clearly worded homepage which carries links to other pages and highlights a few things like a custom form to fix an appointment, latest blog posts, list of services offered and of course, client reviews and testimonials is sufficient for an estate planner to begin with. 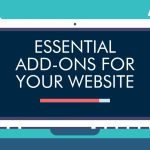 Website add-ons like newsletter subscriptions, blog subscriptions, appointment scheduler, and offers can be added as well. Our suggestion would be to provide DIY forms/ templates etc as part of these custom forms wherein the clients can provide their contact details to have an autoresponder email deliver the template or form to their mailbox. That way, you can be sure that you have the contact details and can do the follow-ups later with these clients. Build your client and referral base with powerful lead generation tools, like your monthly e-newsletter. According to a Covey survey of 23,000 employees, only 37% of the respondents had a clear understanding of what their organization was trying to do. Worse than that, only 20% could articulate the direct relationship between what they do and what the organization was trying to accomplish. Is your primary focus is on estate planning? Most clients would want someone whose practice is broad that includes simple estate planning like will, power of attorney or health care documents, as well as complicated issues like financial planning or a taxable estate. Do you have some experience to back up your claims? Experience matters in the case of estate planners because the number of years in business simply spell the experience of seeing estate planning documents executed. An experienced hand gives clients peace of mind because these attorneys can tweak the documents to deal with everyday situations whenever needed. An experienced professional gives an impression that they have worked with families and have dealt with concerns similar to those of your client’s family. Biographies and total experience of your team- Even if you are a relatively new entrant, but have a team, your collective biographies an, overall experience will speak a lot about your work and help you create the right impression on a web surfer’s mind. Most clients will ask their friends and family members for suggestions for experienced estate planner in your area. 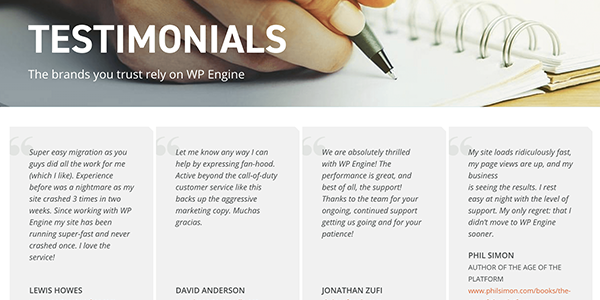 Even if none of them would have personally availed your services, they will still look out for testimonials on your website, for understanding your working style, feedback from clients etc. Integrating reviews from applications like Linkedin, Yelp and Avvo are advisable, as the golden thumb rule is if all your reviews are really good and feel like too good to be true, they really are! 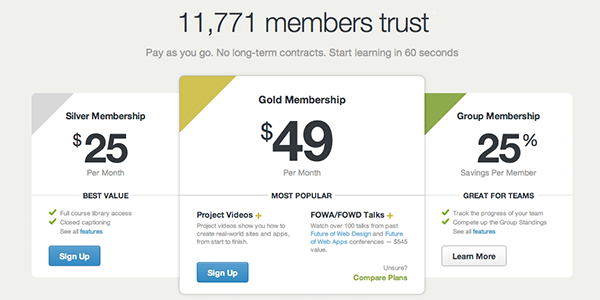 This one is a little tricky, but having a pricing page which details your services and the expected charges could help build an initial bond of trust with you clients. No one wants to get into a sensitive discussion about estate planning with the concern of your legal charges to pile up over their other worries. You can start with sharing charges for basic legal documentation like renewing power of attorney, drafting live will etc. For example- You could offer a simple will, POA, HCPOA/HIPAA, and FERPA a parent of a child who is going off to college for a flat fee. Your other services like wealth planning, asset transfer planning, funding, etc can all be formed into neat packages or can be explained with certain caveats about pricing. 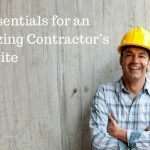 The best way to project the pricing page is to give an impression that your firm creates a unique plan for each of its clients, and even if someone is simply interested in just a few aspects, they can go for the straight-jacketed plans with fixed rates. Pricing and providing a bundle of services can set you up to become a client’s primary service provider and dedicated adviser. 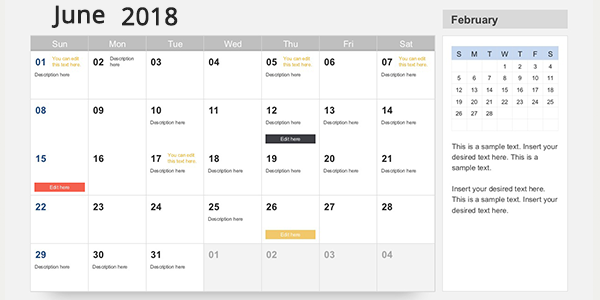 An events calendar page can help you raise the bar for your marketing efforts a notch higher. You can use this feature to provide the clients with updates on your seminars, workshops where clients can sample your services. For example, you can offer free walk-in first consultation about a client’s estate plan or offer a primer on recent amendments, restatements etc. Your public and private speaking engagements can also be shared so that your clients are aware of your availability at all times. Once you have laid the foundation for setting your firm apart from the competition, its time to establish a great CRM into your website. 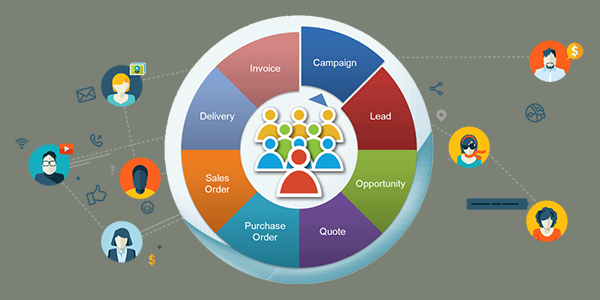 An effective CRM will help people to get to know you, like you and trust you. Automated tools to stay in touch with a client are essential for your business to grow in the right direction without being a drain on your resources and time. Features like mail merge, autoresponders for Birthdays, anniversaries and holidays, reminder emails for renewal of certain documents, requests for client reviews etc can help you create a “wow” experience for your clients. An efficient CRM will help you in winning a client for life. A well-designed blog page can give clients an insight into a lot many things about you. Apart from boosting your site’s SEO rankings, your blog page shows your clients your knowledge level and your willingness to share that knowledge. By focusing on quality content, latest trends, and various aspects of estate planning, you can project the importance of estate planning for an average client. You can also make them aware of your firm’s strengths and how they can be benefited. Quality content explained in layman’s language is guaranteed to help you connect with your prospective clients and build trust for a long-term relationship. We at Website KLUB understand the importance of long-term relationships in every kind of small business. Whether you are a solo practitioner or the head of a small estate planning firm, you might find it overwhelming to stay on the cutting edge of developments in the law and financial planning, figuring out strategies to meet your clients’ needs, along with keeping up with the latest technologies to help grow your business. As you move forward with planning a great website, all you have to keep in mind is that, ultimately, the impression your clients draw about you and your firm through your site will be the most important factor in your success. Your website should convey the single message that an estate plan is a great idea regardless of one’s net worth.